How fabulous is this? I definitely plan to purchase this-maybe even more than one. 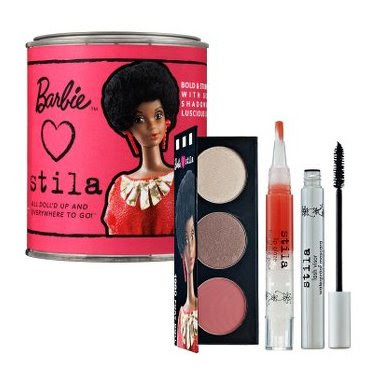 I don't even care about the makeup inside the tin I just want the tin with the Black Barbie on it-how fab is she! Love it! Im really excited about the Barbie collection for Stila! I love Stila! 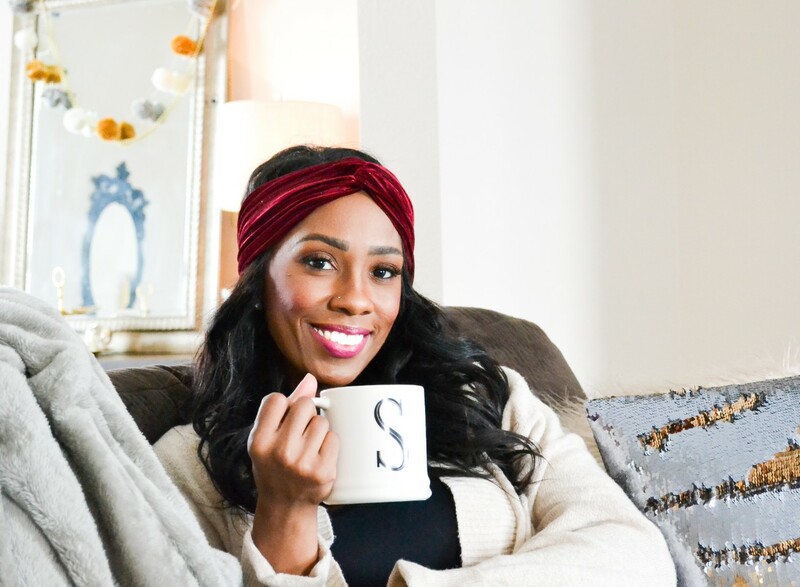 Cute blog girl!